We are often asked the following questions about how to organize your trip over to Turin so today, we are answering to all of you! 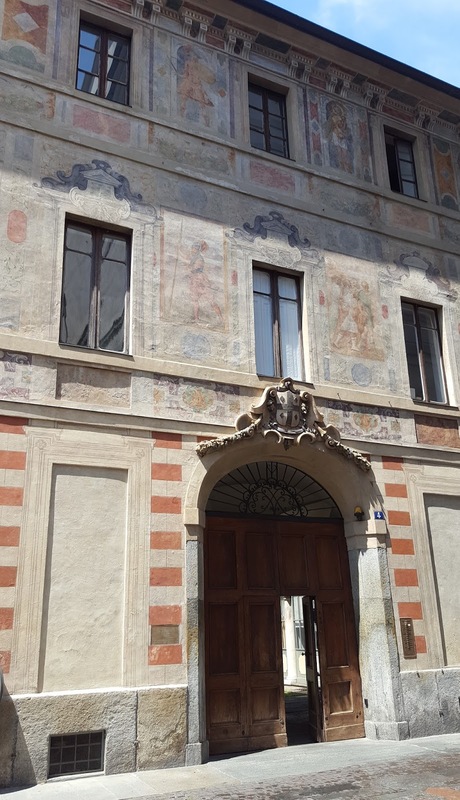 Palazzo Scaglia di Verrua, Renaissance in Turin, see if you can find it! How many days should I plan to spend in Turin? 3 to 7 days at least! 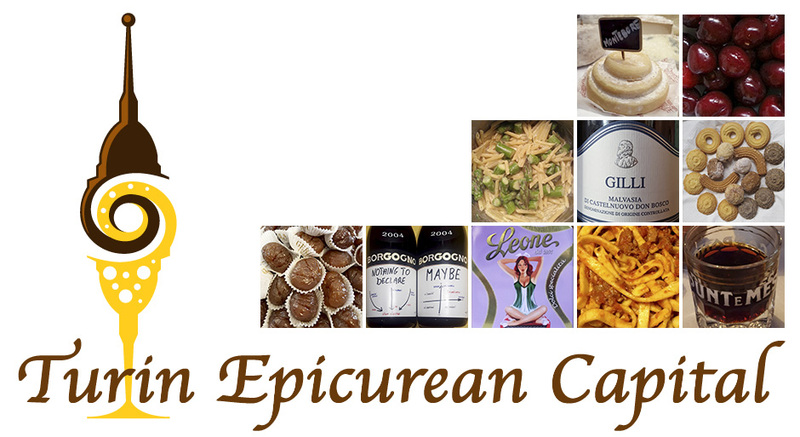 This is exactly what the Turin Epicurean Capital international guests comment when they come over for their very first time. In 7 days you become almost a local, you have enough time to discover Turin and getting very familiar with its city center. You can have breakfast and aperitif in all the must places and keep a food journal listing what you had in our restaurants. You will also need to allow your body extra time to enjoy and properly assimilate all our local delicacies... and to go hunting for the bulls without being scared of getting lost. What areas should I stay near to? In Turin, we have two train stations and a subway line. Thanks to our Roman grid map walking around is very easy, easier and more convenient than in Manhattan because the distances are definitely shorter. We normally recommend to stay in the city center, near one of the train stations. If you are flying, you can take the bus from/to the airport and get off at Porta Nuova. Once in that area you can walk to Via Roma our 5th Avenue and to the San Salvario neighborhood (aka Via Madama Cristina) where many indie coffee shops and restaurants are. 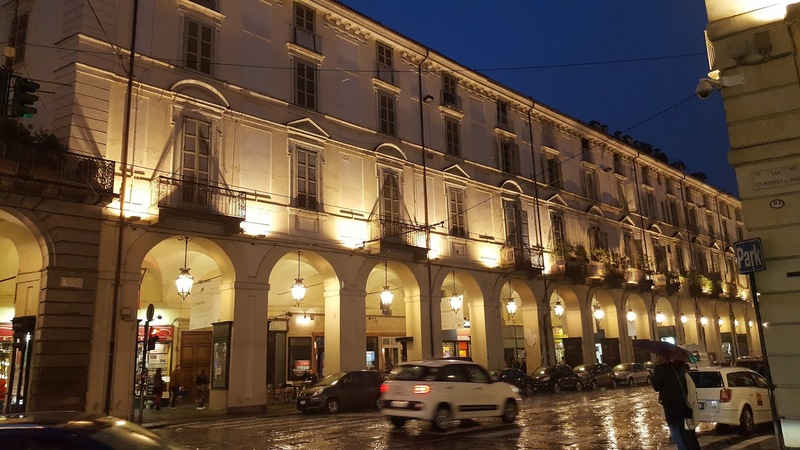 For example, this is the area where the Turin Epicurean Capital guests stay, view the hotels that collaborate with us scrolling this page down. 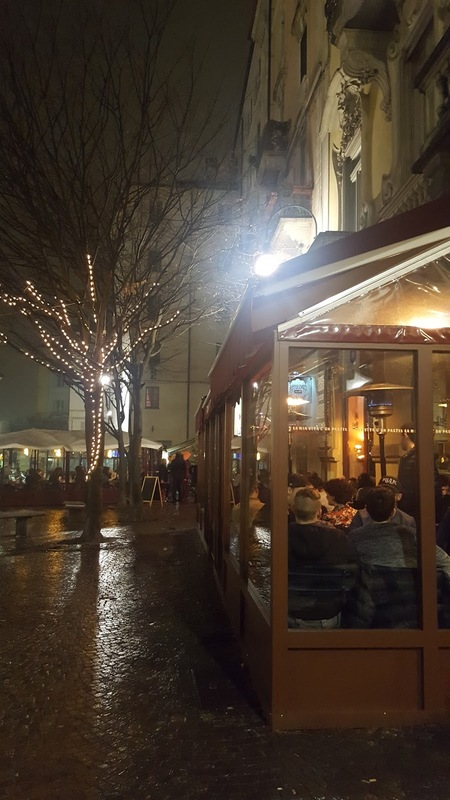 If you are driving, you may want to consider staying near the Porta Susa area, so you can easily walk along Via Garibaldi and explore the Roman lanes with all their nice eateries. Always look at the Turin map on Google maps and play a bit of Madame Bovary: visualizing yourselves already in Turin to sort of understand where you will be walking to, what you will be visiting and consequently, pick your accommodation. When in Turin, you might easily go to bed late 💃 keep in mind the subway closes at midnight. How should I organize my visit? Devote a whole first day to walk around downtown. Get a map and start walking through the centuries of the local well preserved architecture. Sit down at a couple coffee shops for a snack and a ritual aperitif, take pictures of the shops you want to go back to to buy some hazelnuts and dry porcini mushrooms. On a second day consider visiting the Porta Palazzo market where the whole city shops at. 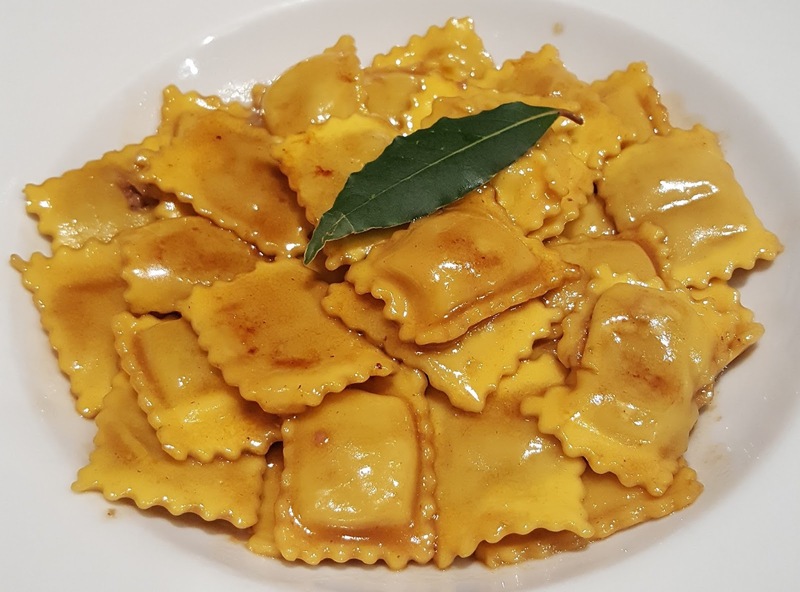 It is the best way to understand Turin, who lives here, what the cost of living is and how our menus are organized, especially in the restaurants. Make a list of 5 museums and visit one a day. Reserve a cooking class and make an appointment with a local designer (see our Fashion Friday section). Where should I go for cakes and where can I buy wine? Is there something that people in Turin do that normally visitors don't do? 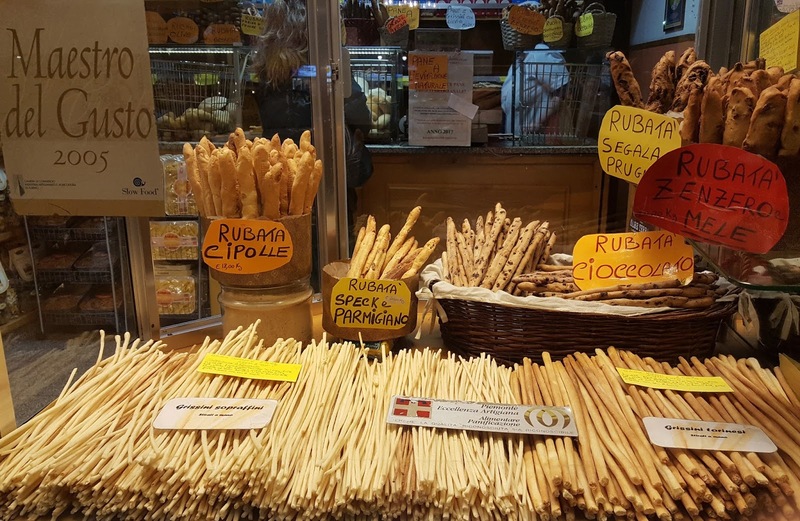 If you want to feel very much like a local, when in Turin you should go to a bakery and get some bread or grissini and munch on them as you walk. Or if you have a bit of a sweet tooth, get inside a pastry shop and buy some of our bite size pastries - le paste in Italian. You can tell the sales assistant the number you want or how many you guys are. However, you can also buy some paste secche or cookies. In your selection, you can just go by the look or ask for un misto - one of each 😜 after all, it's for research! 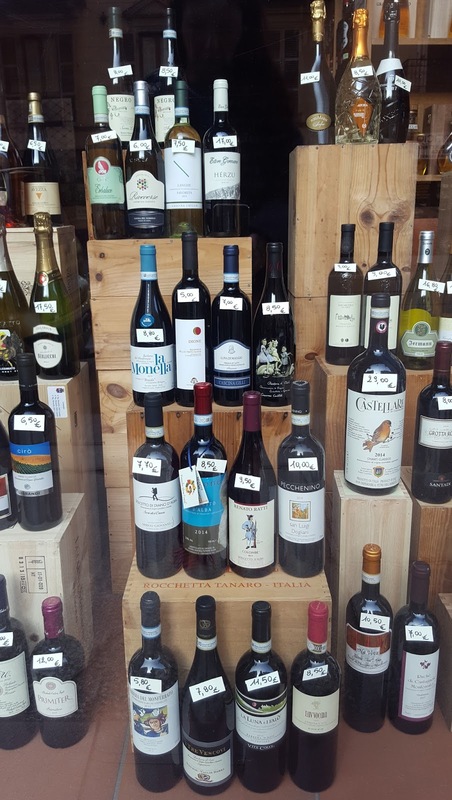 In Turin, act like a local and you will appreciate our city + vidaroyal even more!